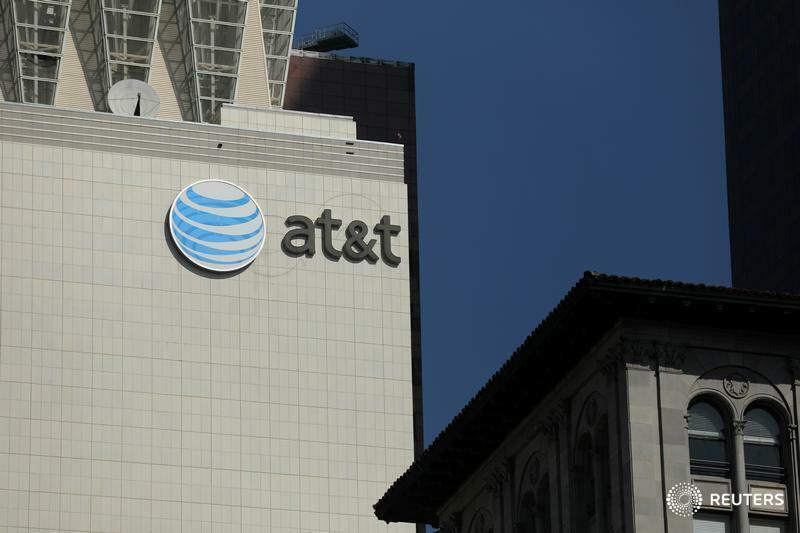 (Reuters) - AT&T fired the president of its U-Verse business, after an African American female employee filed a racial discrimination lawsuit. In her lawsuit against Aaron Slator, AT&T and its CEO, Knoyme King alleged she was racially harassed during her employment at the company, the National Association for African American Owned Media said on Monday. "Aaron Slator has been terminated. There is no place for demeaning behaviour within AT&T and we regret the action was not taken earlier," AT&T said in an email on Wednesday. Slator had asked a former African-American female assistant to copy racist photos and texts, including a photo with young African children smiling and dancing, captioned "It's Friday 'N' Word", the lawsuit alleged. The former assistant had complained to the company about Slator. The U-verse business offers Internet bundles with TV, telephone and broadband services.